Q & A for today!!! I will be answering an inquiry that was sent to me by Nins. 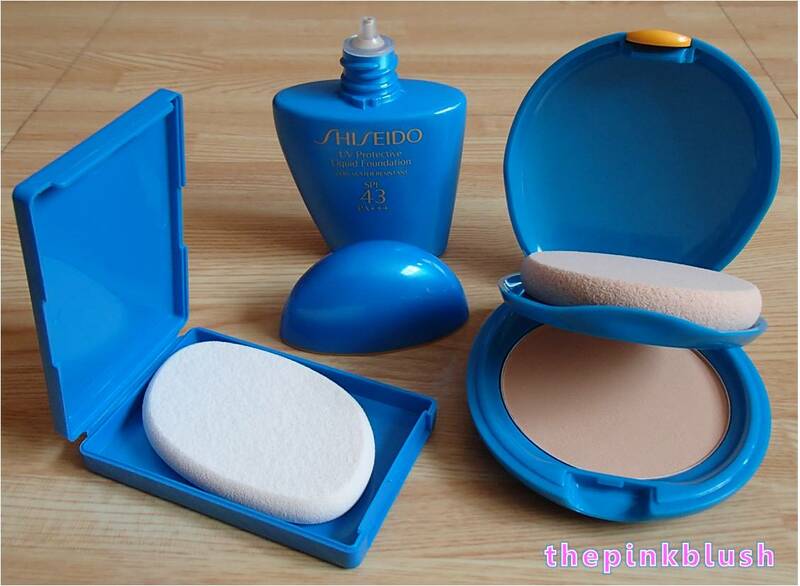 So my big sister recently gave me her old Etude House Precious Mineral BB Compact Bright Fit and I.LOVE.IT. The only problem is that I’m running out of it and as much as I adore it, right now I just can’t bear to shell out 800+ for makeup. Which is why I have to ask, is there a sort of ‘dupe’ for this product that isn’t quite as expensive, but provides the same, silky, natural-looking finish? I’ve been looking at products from ZA, FS, and Avon but I just can’t decide. 😦 I need your help! Anyway, I’m really happy I found your blog! 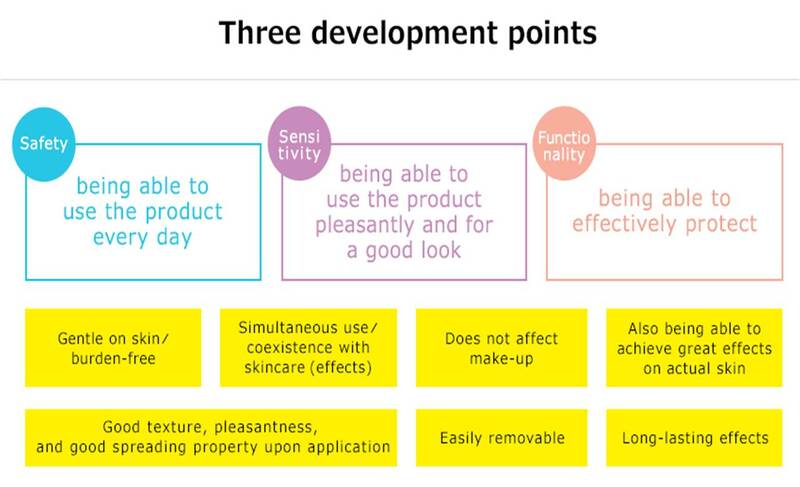 I really like reading reviews of products I’ve been comparing from just one blogger because at least your preferences are the same across all the products you’ve tried. 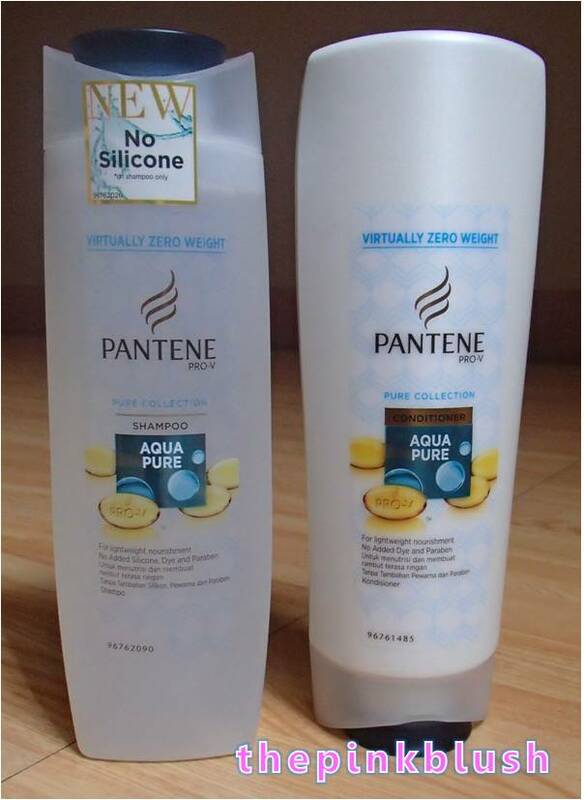 For Pantene, I bought some items from their newest haircare line: the Aqua Pure Shampoo and Conditioner. I already ran out of my Olay White Radiance CelLucent White Essence Serum and I am about to finish my sample of the Benefit It’s Potent! Eye Cream. I am hesitating to buy these products because they are too pricey so I tried searching for other brands that carry serums and eye creams. 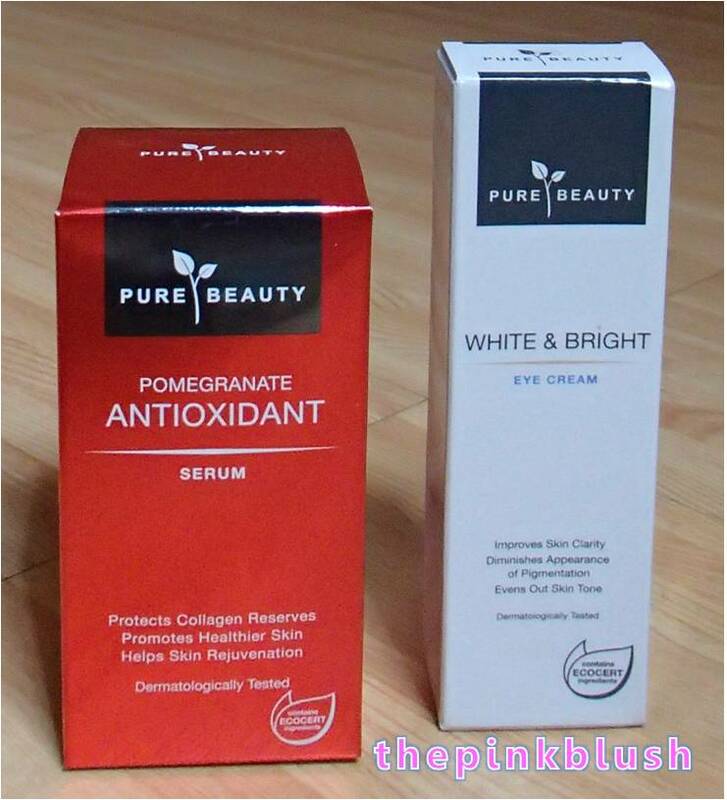 I was about to give up looking when I spotted Pure Beauty in Watsons in SM Makati. They have affordable skincare products. 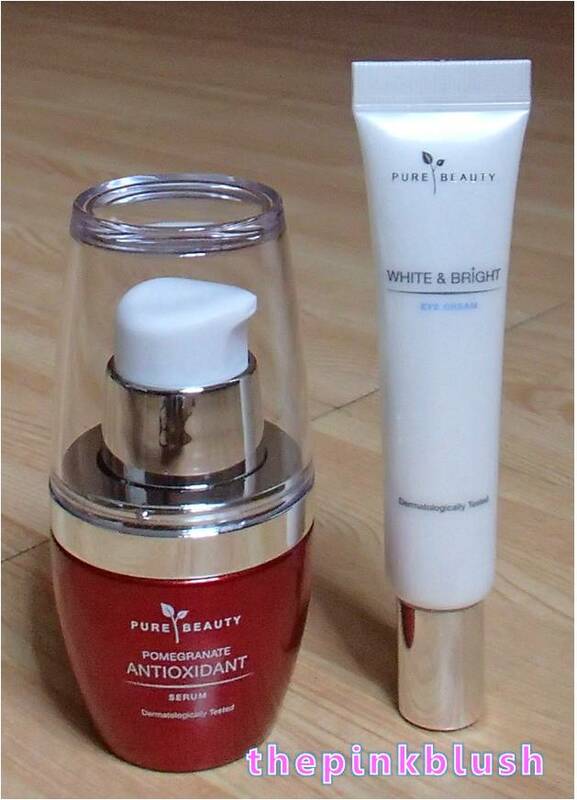 With that, I got their Pomegranate Antioxidant Serum and the White & Bright Eye Cream. 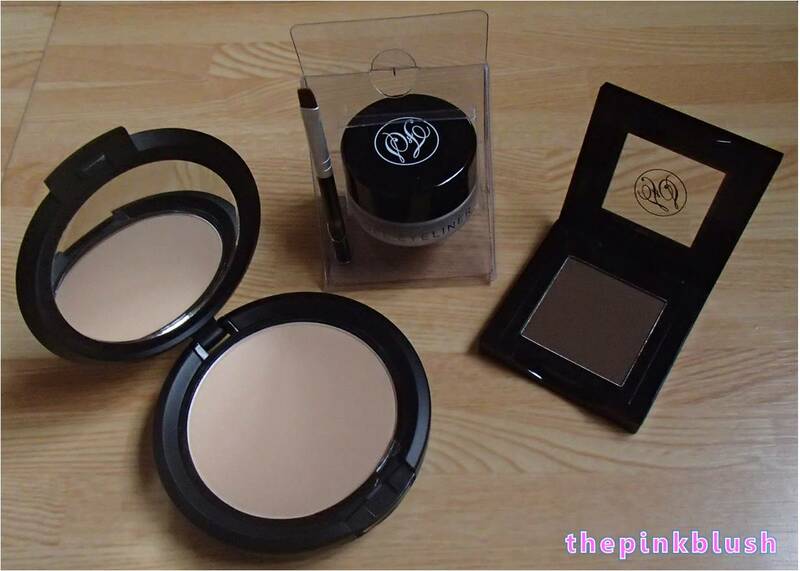 Makeup junkies should keep in mind that the finish of the makeup should not be the only concern for buying a specific product. 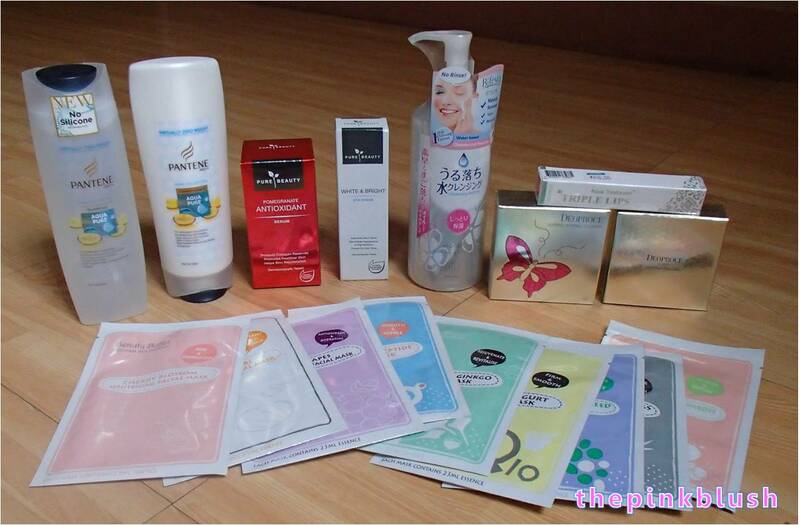 We should also take into consideration that the products we are using are also taking care of our skin. The current summer heat could result to having a sweaty and oily face when we are exposed under the sun. Aside from that, there are dangers brought about by long hours of sun exposure. Although we are advised to stay indoors when the sun is out, there are times when it is inevitable for us not to get out. This is why it is really important to use products that have sunscreen protection. 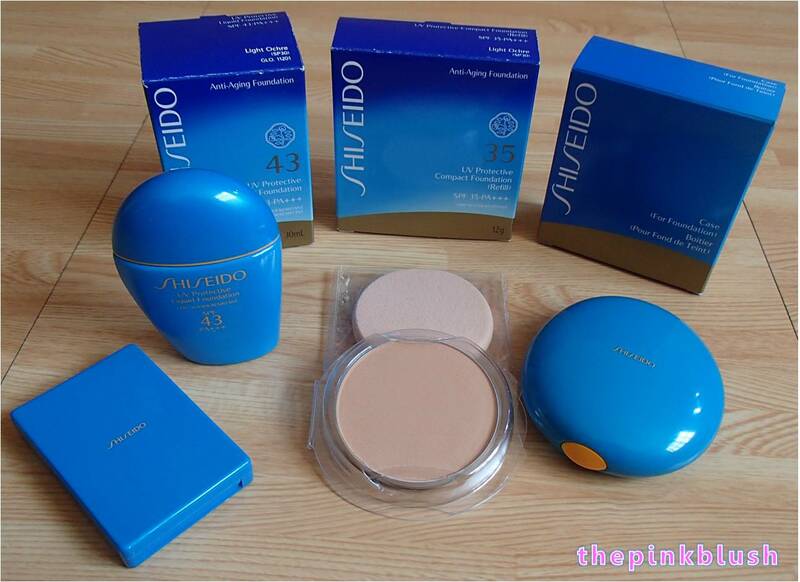 Having those factors included in their products, Shiseido released new foundations that address our concerns with regards to saying hello to Mr. Sun. give a nice and flawless finish? could look nice in pictures? 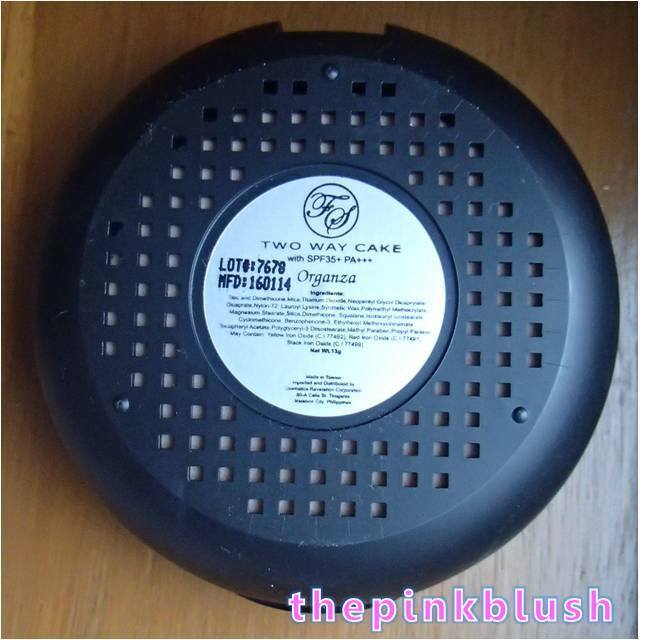 High quality cake foundation that can be applied wet or dry. 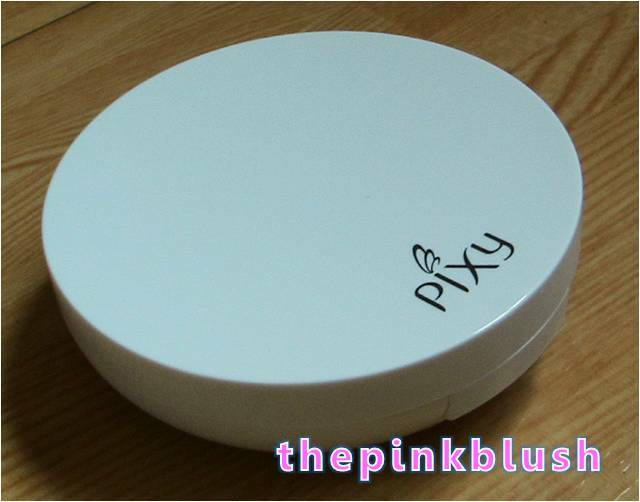 It contains Vitamin E that nourishes and softens skin. 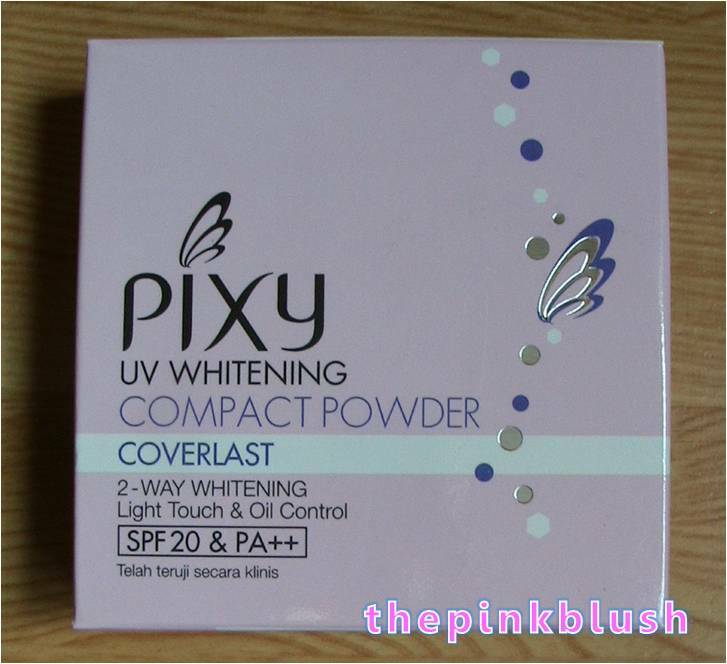 It also has UV-protection and oil-control. 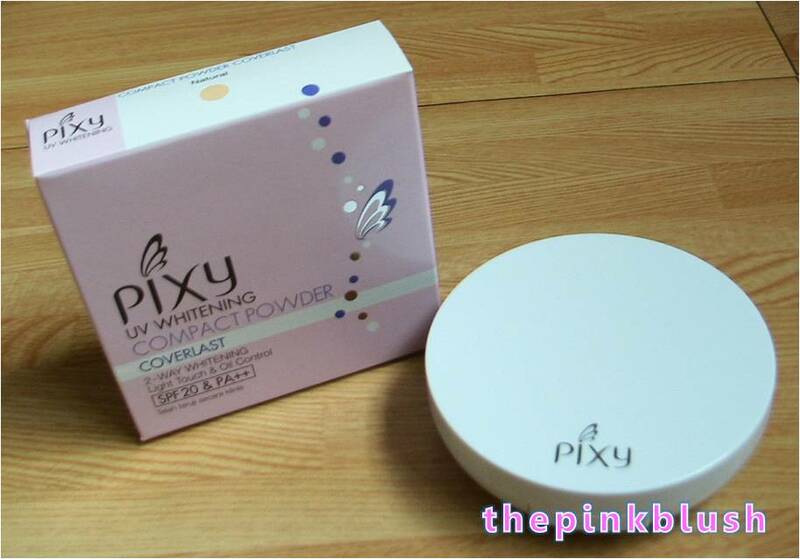 This is more than just a powder because it even has SPF35+ and PA+++. 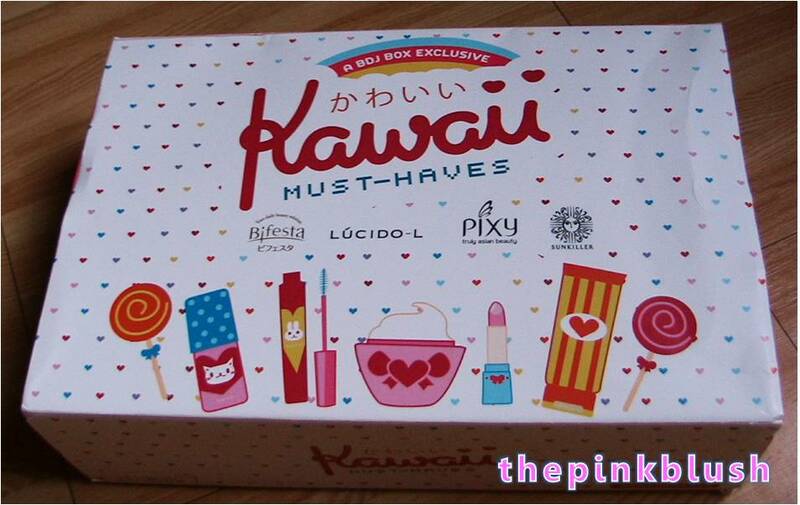 It is a makeup and skincare in one. 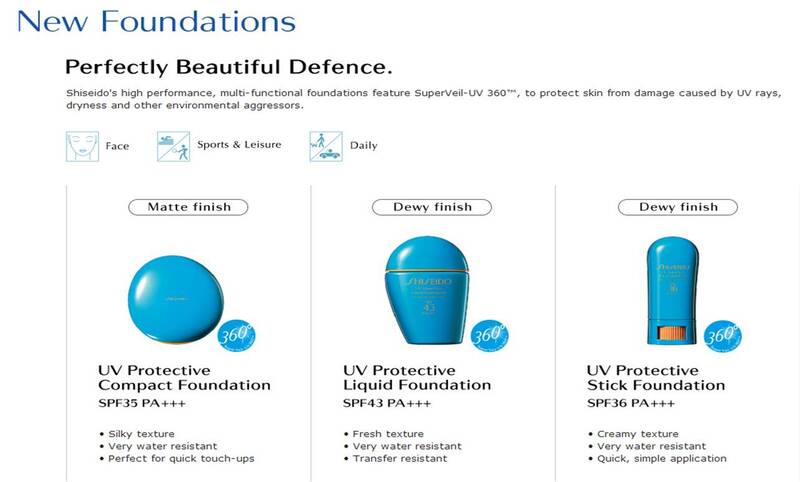 Rest assured, your skin can be protected from the sun. Also, based on the product description, this has Vitamin E and oil control. For the oil control part, my face still gets oily after a few hours but it is not really a problem since I blot my face to get rid of the oil. 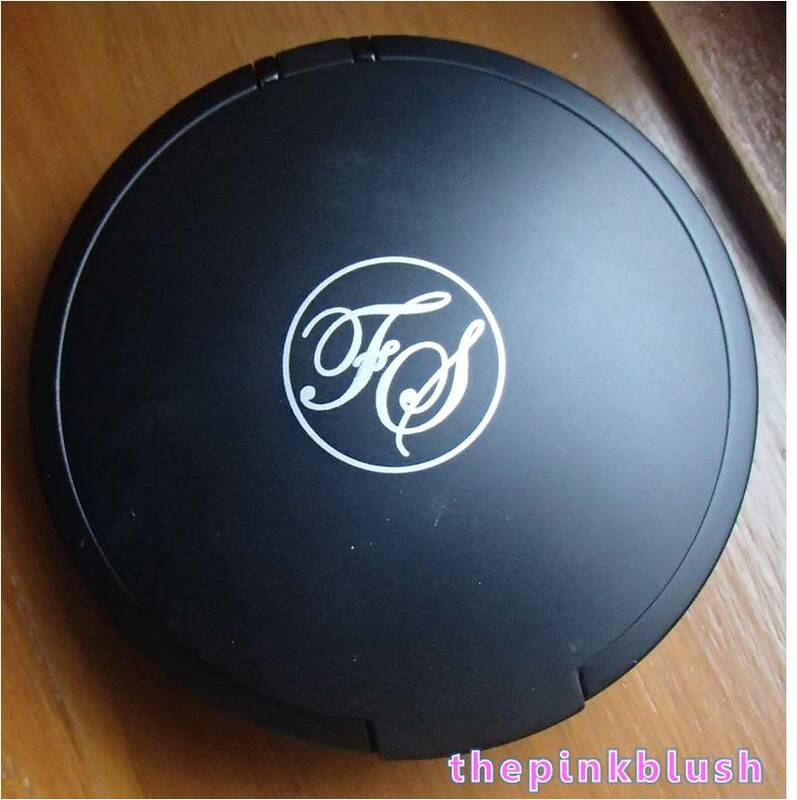 When you open the compact, it has the typical powder pan and mirror. I am not sure if the others like the scent of this powder. As for me, I find it too strong. It is like an odd, vanilla-like scent that is really strong. Nevertheless, the scent is gone once applied. I asked the sales assistant in SM Makati which shade is suited for me. 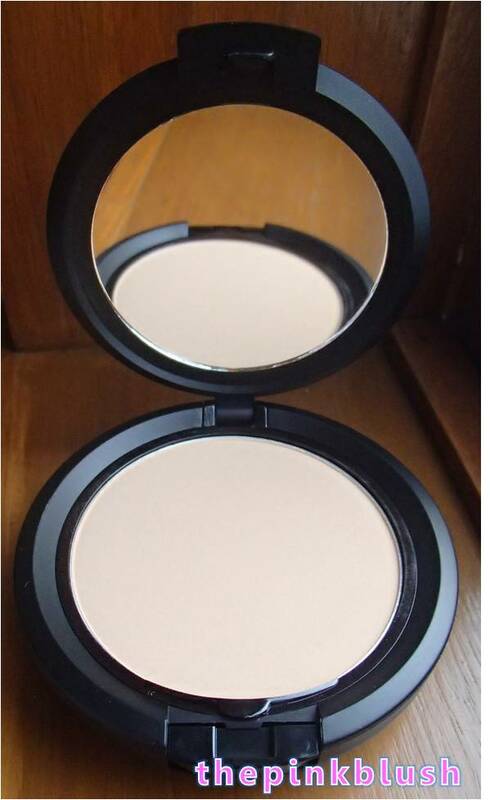 I particularly told her that I want a powder that won’t look too white in pictures especially if the camera used has a flash but is still close to my skin color. She suggested that I get the Organza shade. 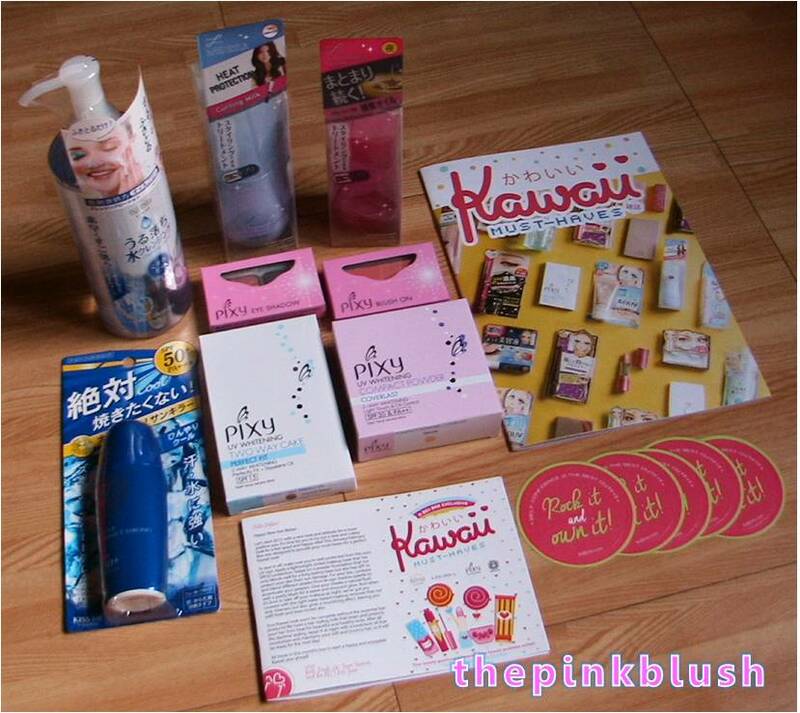 I am so excited to share with you this post because this is the first time that I bought makeup exclusively from local brands. 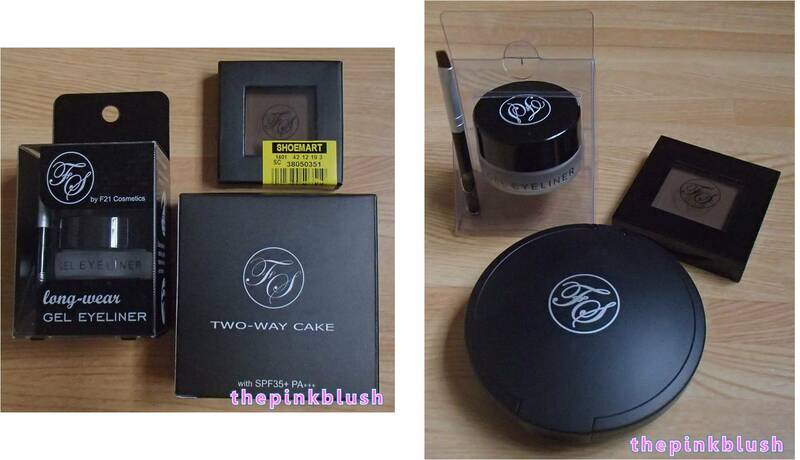 For FS Cosmetics, I got the Long-Wear Gel Eyeliner, Single Eyeshadow in Coffee Arabica and Two-Way Cake.